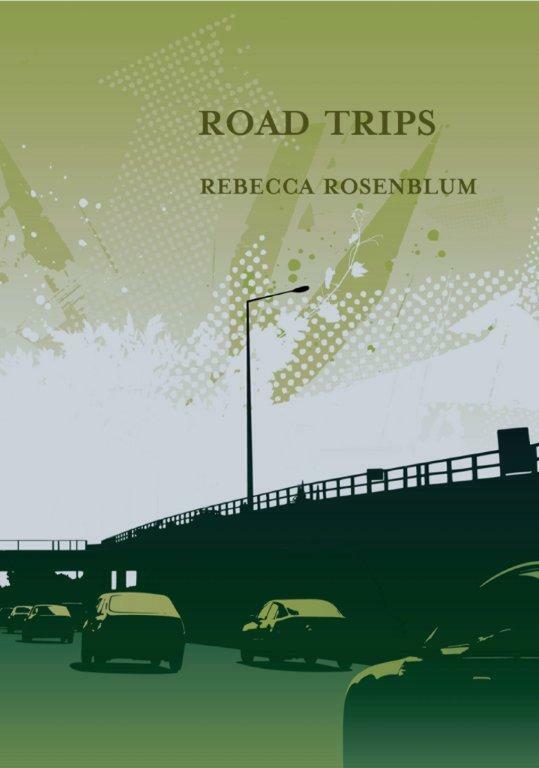 Rebecca Rosenblum is the author of the acclaimed book of short stories Once, and has more recently published Road Trips, with Frog Hollow Press. What do you think is the enduring appeal of road trip stories? First the writerly answer — Flannery O’Connor said stories should begin with a knock at the door — sometimes that means a new character coming *in* to start the events of the story, but it can also mean the main characters going *out* to a new place to kick things off. I like having characters experiencing something outside their usual habits and houses — it shakes them up. And of course there is a lot of natural momentum in a road-trip story, which is good for a non-action-packed writer like me: even if I just leave the characters sitting there (as I often do), if they are sitting in a moving car, stuff will eventually happen. As well, there is a kind of hot-house compression of having characters trapped in a car. They are more likely to interact more intensely if they can’t get out, if there is no one and nothing else to distract them, if they have a somewhat life-or-death task to perform (no one thinks of driving that way but it is!) So in a way it’s a banal situation but still high stakes. wish-fulfillment, plus something I know well and think I can describe well. I actually just got back from a road trip to Montreal, which was a nice, if coincidental, way to celebrate the book coming out.